What will HBO's WATCHMEN sound like? 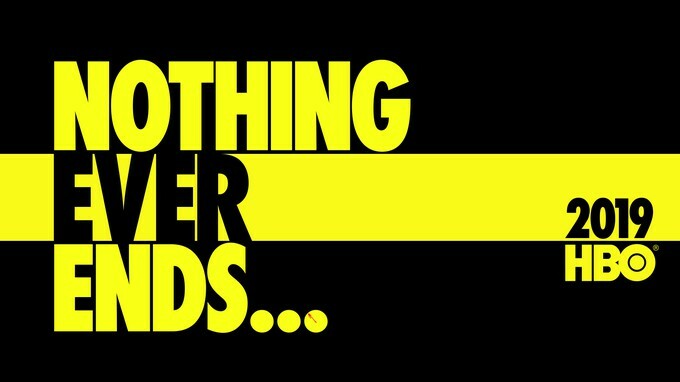 There is been a lot of speculation about HBO's upcoming WATCHMEN series. Will it be a retelling of the original Alan Moore and Dave Gibbon's groundbreaking comic book series? Will it be some sort of sequel to the 2009 film adaption by Zack Snyder (300). Showrunner Damon Lindelof's (ABC's LOST) earlier statement seem to paint the upcoming television series as just that. 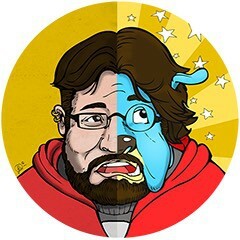 So, yeah... we have a lot of questions but now we have one more piece of the puzzle. It was announced today by HBO through Twitter that Nine Inch Nails mastermind Trent Reznor along with his scoring partner, Atticus Ross, will be composing the music for the series. Their most noteworthy collaboration is the award-winning one for the David Fincher film THE SOCIAL NETWORK. This is really exciting news. The show could be good or bad but new music from Reznor and Ross is always a reason to celebrate. What do you guys think? Let us know... or you can just talk about which NIN record you listen to the most.